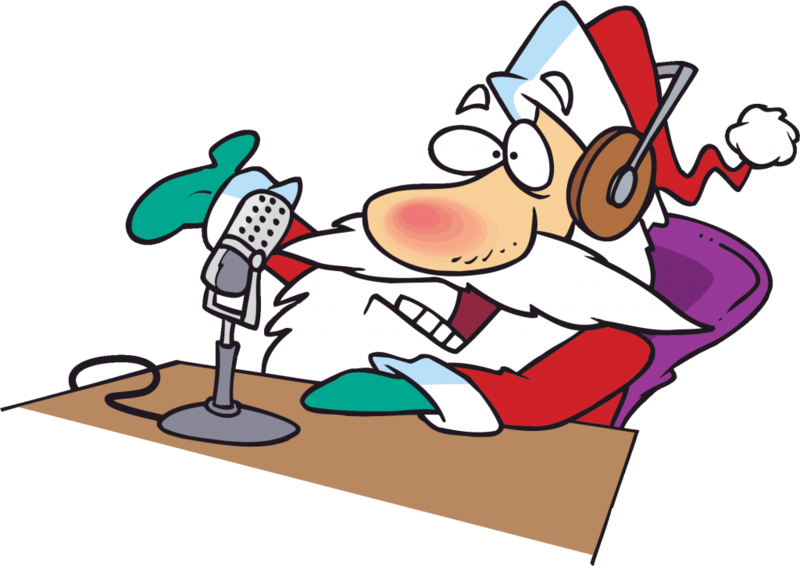 Merry Christmas everyone from the Amateur Radio Experimenter’s Group. May all your DX be loud and clear in 2019! This entry was posted in Club News and tagged Merry Christmas 2018 by AREGNews. Bookmark the permalink.